SERVPRO of East Brown County specializes in the cleanup and restoration of commercial and residential property after a water damage event. Our staff is highly trained in property damage restoration. From initial and ongoing training at SERVPRO’s corporate training facility to regular IICRC-industry certification, rest assured our staff is equipped with the knowledge to restore your property. Our team restored this Green Bay area home after a severe fire. 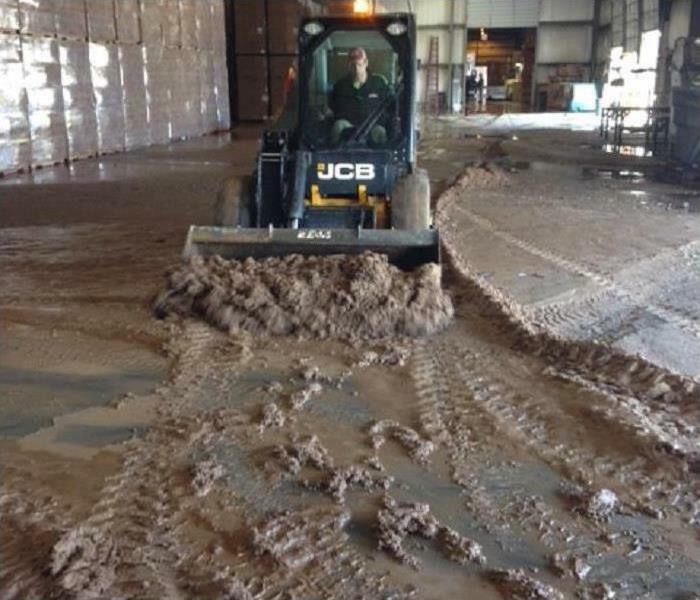 Our team helped clean up this commercial property after flooding in the Green Bay area. 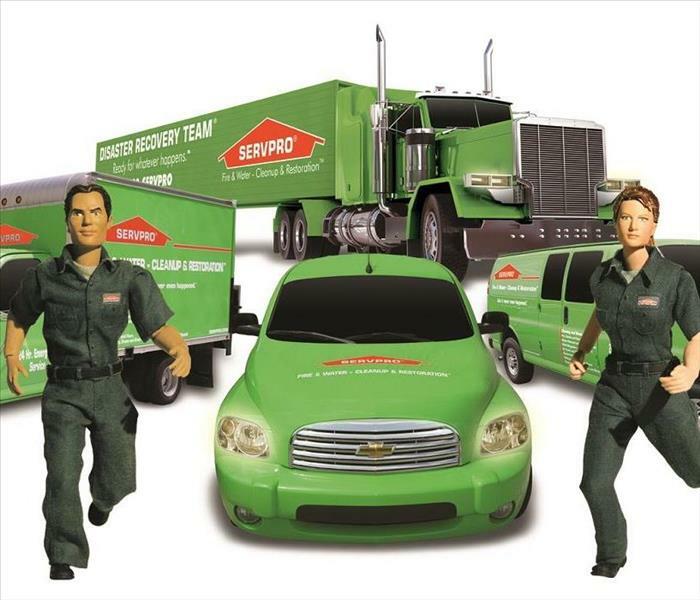 SERVPRO of East Brown County provides 24-hour emergency service and is dedicated to being faster to any-sized disaster in the Green Bay area. 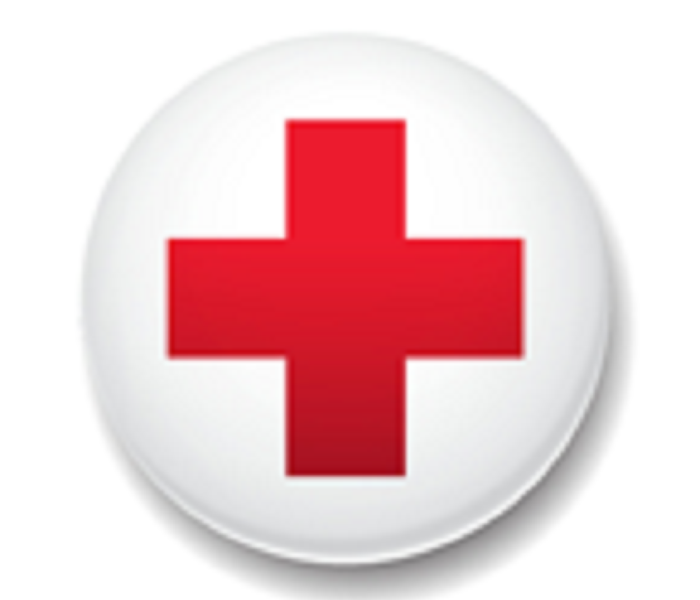 We can respond immediately to your emergency and have the expertise to handle your restoration or cleaning needs. 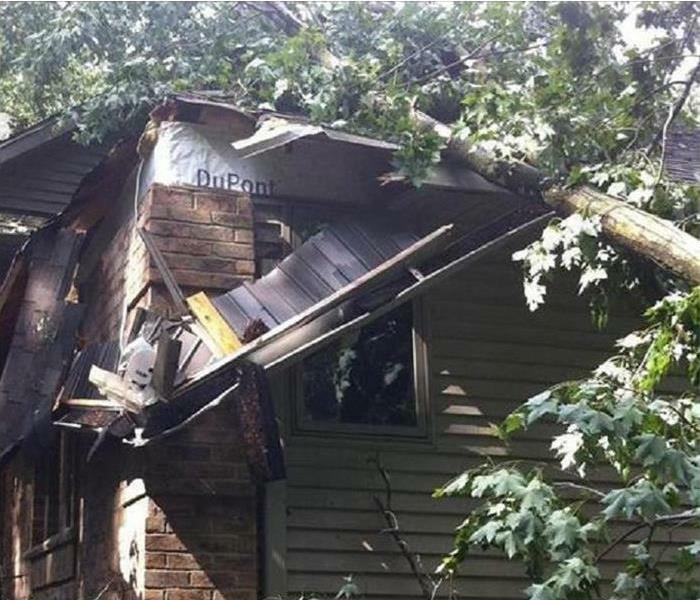 This photo shows storm damage we helped clean up in the Green Bay area. SERVPRO of East Brown County specializes in storm and flood damage restoration. Our crews are highly trained and we use specialized equipment to restore your property to its pre-storm condition. 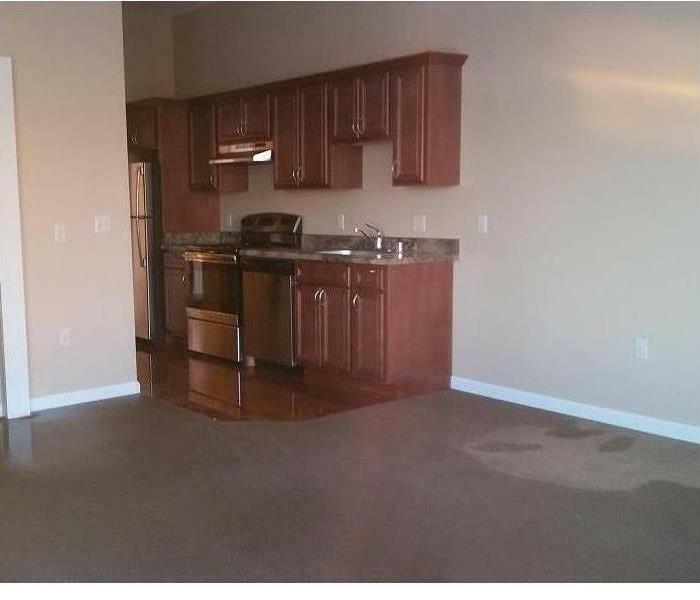 Have Storm or Flood Damage? Call Us Today 920-499-7050. SERVPRO of East Brown County knows what to do if mold grows in your home. 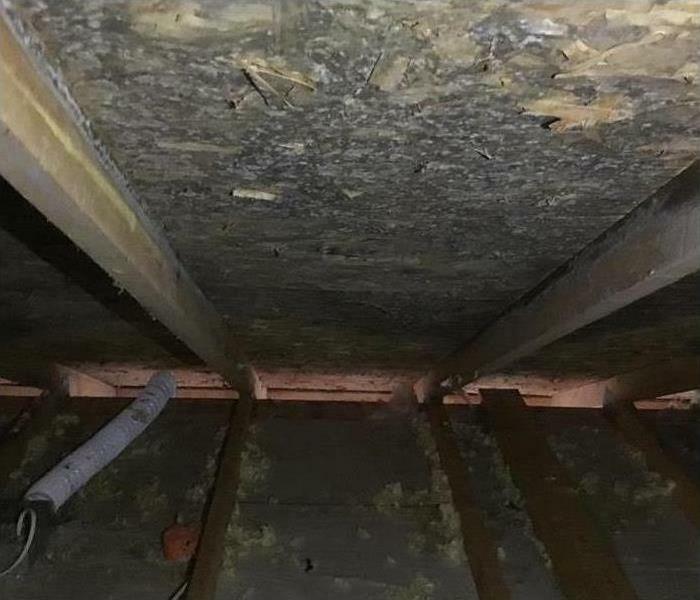 Mold growing in the crawl space of a Green Bay area home. If you suspect mold in your home, call SERVPRO of East Brown County to assess the situation. We have the knowledge, tools and track record to effectively remediate mold in your home or business. Contact SERVPRO of East Brown County for mold remediation services. 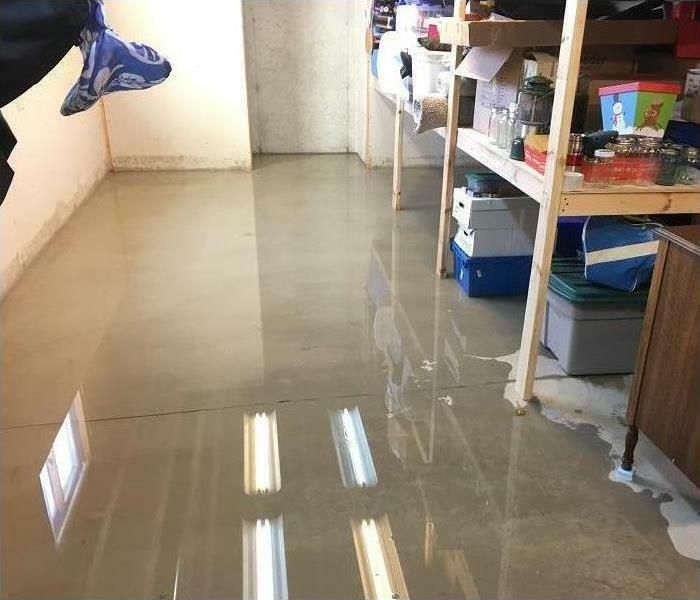 This basement in the Green Bay area flooded last spring after snowmelt sent water into the basement windows. The bottom line: a flooded basement can jeopardize your health, safety, and your home’s integrity. It’s worth making a call to SERVPRO of East Brown County and let our trained, professional crews handle the situation safely and correctly. We have earned the trust of hundreds of homeowners, business owners, and property professionals. Flood photo courtesy of the National Weather Service. So, Team SERVPRO of East Brown County advises homeowners out there to be aware that flooding is possible and take steps to prevent it. 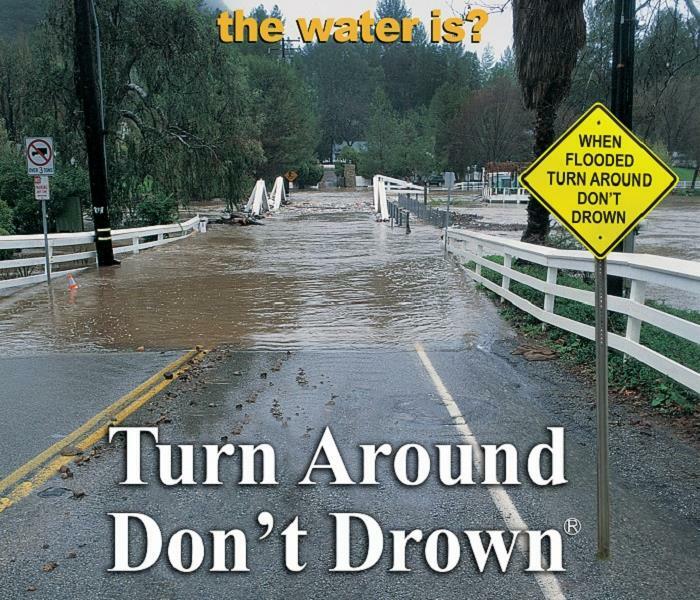 Call us any time with questions about flooding, water loss restoration and ERP’s at 920-499-7050. Team SERVPRO of East Brown County is "Faster to Any Size Disaster"
First off, frozen, bursting pipes are a big concern as temperatures rise and fall rapidly. Pipes are likely to freeze when the temperatures drop below 20 degrees and Team SERVPRO of East Brown County has answered MANY calls for flooding thanks to frozen pipes over the last few weeks. Team SERVPRO of East Brown County cleaned up a lot of flooded basements in the Green Bay area when we had those few days of rain and snowmelt a few weeks back. 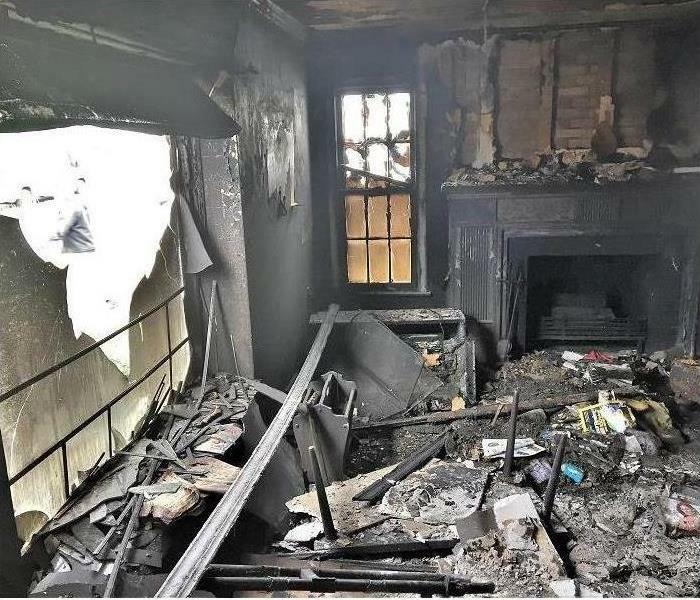 We know how fast damage can happen, so if you can take a few steps to prevent that damage, it’s definitely a good idea. 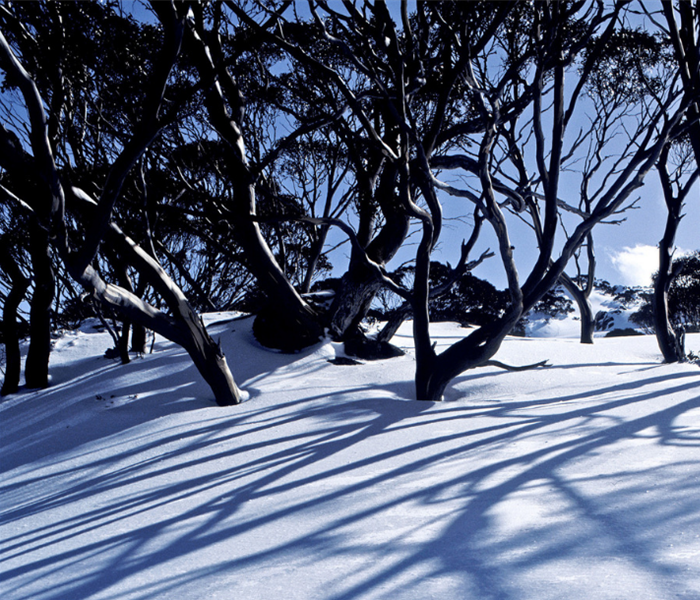 However, if something goes wrong and you need our help thanks to old man winter, we are here for you. Call us 24 hours a day, seven days a week at 920-499-7050. 3/20/2019 - SERVPRO of East Brown County knows what to do if mold grows in your home. 2/26/2019 - Team SERVPRO of East Brown County is "Faster to Any Size Disaster"